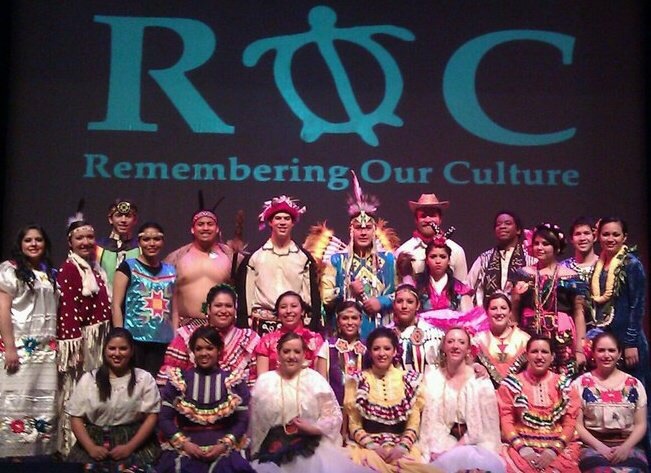 We are starting a new school year, and a new year of ROC, Remembering Our Culture. 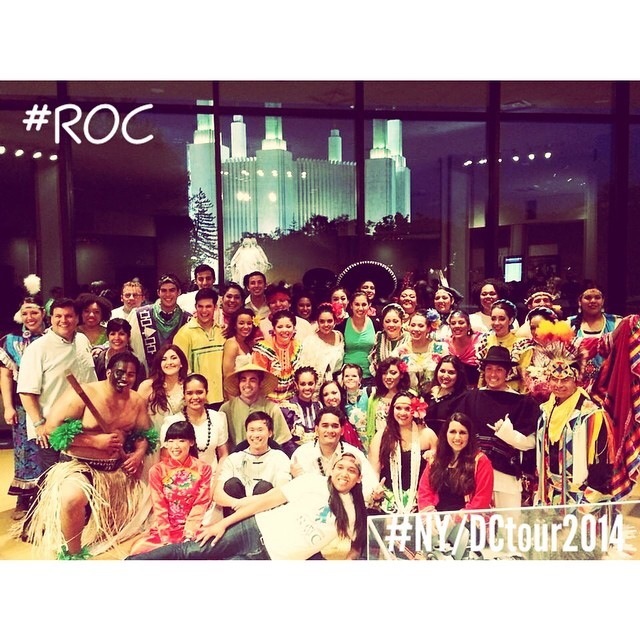 ROC started 15 years ago in Provo, UT, as a BYU program. After BYU decided they did not want to continue the program, the students asked the director, Michael Campbell, to keep it going. And he did. ROC has begun their 16th year with Evan Bogden, a BYU student, as their president. 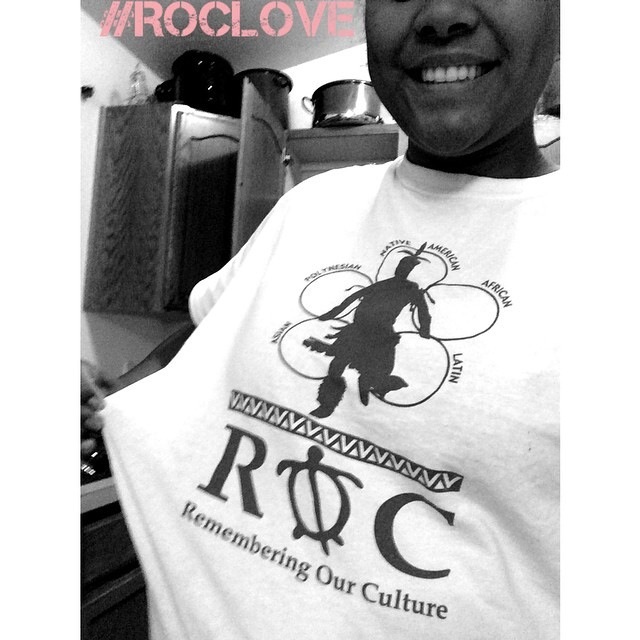 ROC represents 5 different cultures: Asain, African, Latin, Native American and Polynesian. I, Heilala Garcia, am their Polynesian section leader. I was the section leader last year, as well, but will be dancing this year. Being due 4 days after our annual show, I was unable to perform. 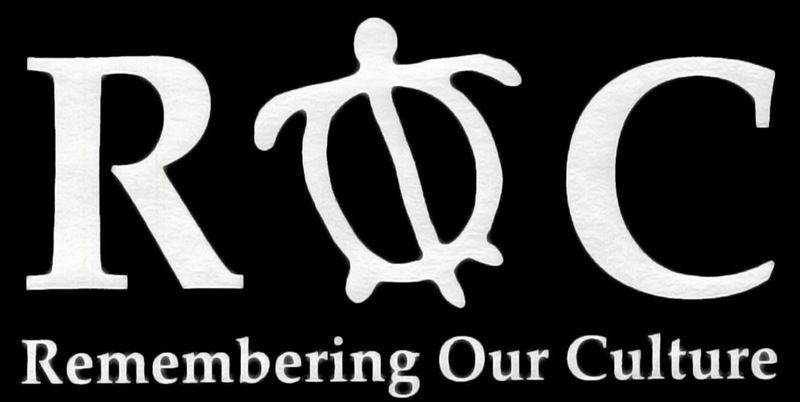 Though I was able to join ROC on their annual tour. We went to North New York and ended our trip at Washington DC. ROC shares the message that secondary education is very possible, especially to those students of these cultures. Performing at schools, city halls, churches, the group shares numbers from each culture, and end with a song, story, and message that though different we are all the same. That a college education is very possible and that if we, as students of color, are able to achieve a secondary education, then they can as well. Students who are in the group are required to maintain a 2.0 GPA and follow certain standards such as abstinence from drugs and alcohol. Students come from the two main universities in Provo, BYU and UVU, while others are attending LDSBC and SLCC. Students also tutor at a local high school and perform firesides where they sing and share messages of faith and hope. ROC is like an extended family for me. I love the kids I dance with. (I say “kids” like I’m so much older lol. I’m married with kids so I FEEL much older than they are.) I have come to love each culture and their differences. Each beautiful and unique yet we all share the same standard of love and unity (and a love of food!!) The students are all amazing and talented in their own way. It’s so wonderful to see them all shine individually and to learn about them. I am excited for this up coming year. We have 2 tours in the works and I will definitely be posting about them. But you can always check out their website: ROC THE PLANET. If you know any students who are in the Utah county area who’d like to join, feel free to email MSUcorporation@aol.com. As a non-profit organization, you’re welcome to donate to the cause and help us and our students travel and perform. I do ROC because is love the message. I love the groups unity, even though we have students from different cultures. As a biracial family, I know how hard it is to mesh two cultures together. ROC has 5 main cultures, with their own separate cultures, 30-40 students who have to cooperate and dance together, lead each other and on tour, live with each other or sit in a van for 2 days STRAIGHT together. It is NOT an easy feat. But it is done, year after year, and the message, standards, quality of performance stays the same. If you are a student in the Utah County area, join us at practice! If you know a student in the Utah county area, send them our way! If you are out of state, you can check our schedule or donate to help us. I can answer any questions or you can email us at the above address. All in all, I love ROC. It’s a great organization that I can share my own talents and culture with as well. So look out for more posts of where we’re going!